Fake Grass vs Real Grass - What are the differences ?Fake Grass – Artificial GrassFake Grass vs Real Grass - What are the differences ? 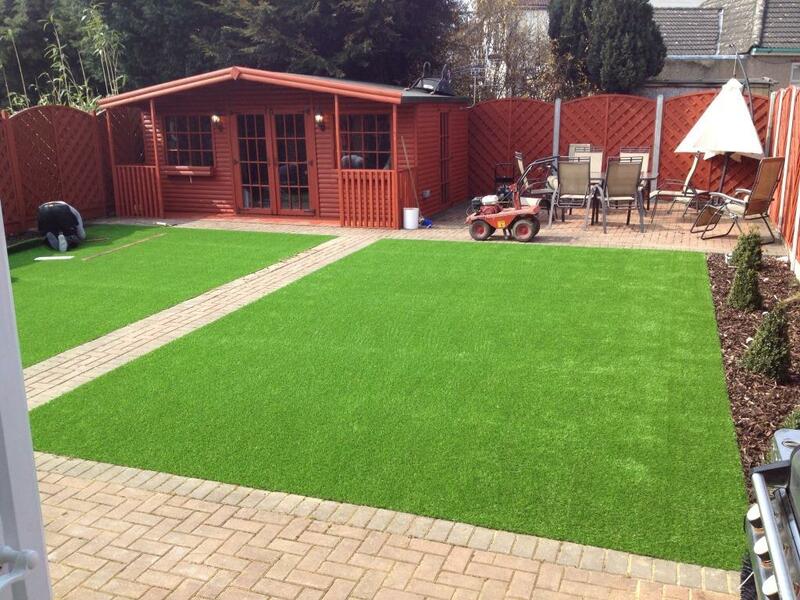 Fake Grass vs Real Grass – What are the differences ? Artificial turf is not a long-standing alternative to a living grass, but there are some pretty objective opinions that are justifiably used in its favor. In this article we will try to explain some of the differences between the two into perspective. In some places where the climate is dry, water deficiencies are the reason why the large suburban lawn is considered a luxury, so fewer people can afford it. A garden in which most of its area is covered by grass is becoming more and more unsustainable in terms of water consumption and the resulting costs. 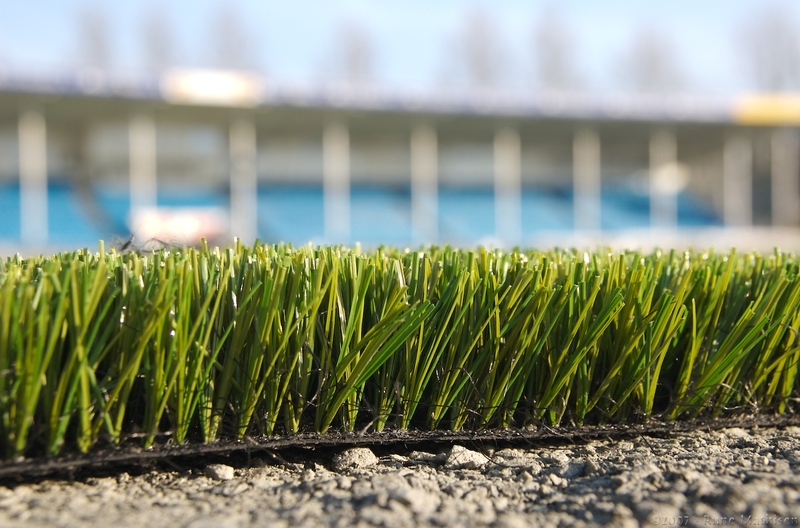 This is giving an opportunity for synthetic grass creators to offer a cheaper alternative. 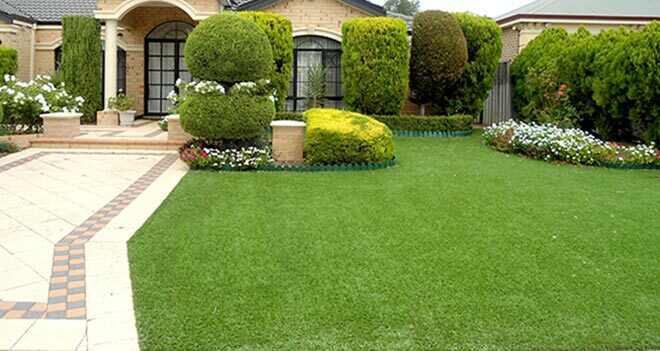 Many people do not approve having a fake lawn, but when you think it better, this is much more eco-friendly, mostly because of the upcoming water crisis, where the world is struggling to provide fresh drinking water to everyone. Personally, I do not think the fake grass is the better option, but here are some parameters between both the options. Once upon a time, the artificial grass looked like a pitiful, tattered rug. Fortunately, those days are gone. Manufacturers are constantly trying to find a way to improve the quality and the look of the turf. 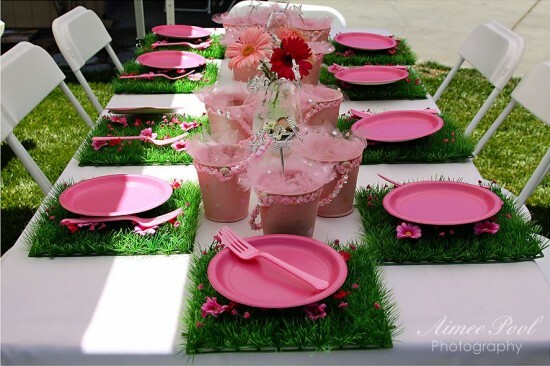 Modern methods are allowing fake grass to look natural, clean and tidy, which is what every homeowner is looking for. Natural grass is maybe even better looking, but ONLY if you take a great care about it. If you go on a vacation during the summer, and no one is watering it, be sure that when you return, it won’t be the same. Which grass is better to feel and touch? This was something that was giving a headache to artificial turf manufacturers before. Luckily, they have improved in that area also. Before, the touch of it was a potential wound on your body because of the grass abrasiveness. Nowadays they are made soft and gentle, which makes it safer and gives it a pleasant feel. Again, synthetic grass is still far away from the natural grass in this field too, but it is something which is not such a big obstacle like it used to be. Which grass is more expensive? In most cases, this is the main question. Well, it is fairly simple. 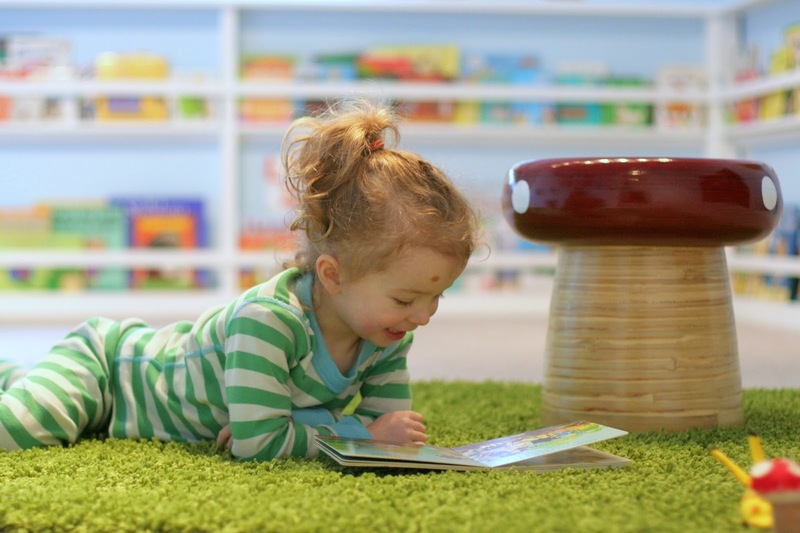 The Synthetic grass is about five times more expensive than the natural one. BUT, that’s only the initial investment. The future investments are completely different. The artificial one does not require any future payments. There is no future watering, mowing, feeding, and most of all no more working on it. You do the math and choose wisely. We could give more and more facts about the advantages of the synthetic turf, but the fact is that gardening means passion. It is something that people do because they love doing it. It is something that makes them happy and joyful. The easiest way may be to replace all the natural beauty in our gardens with plastic perfection, but it won’t give you the joy of watering and mowing. 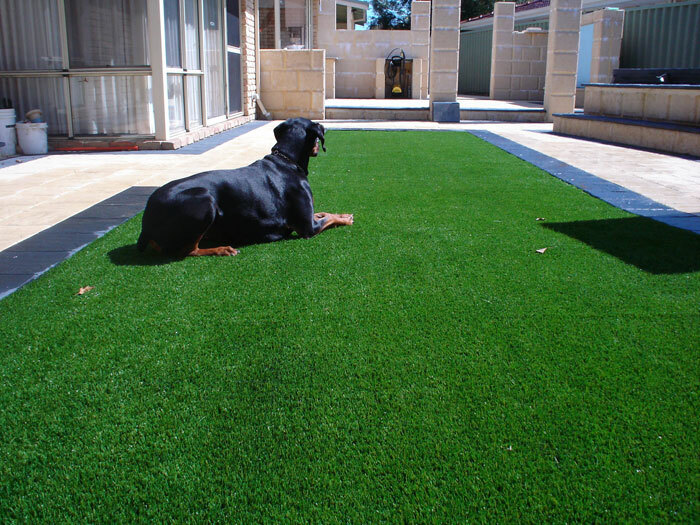 If you are a busy person or do not enjoy all those stuff, artificial grass is the perfect solution for your lawn.